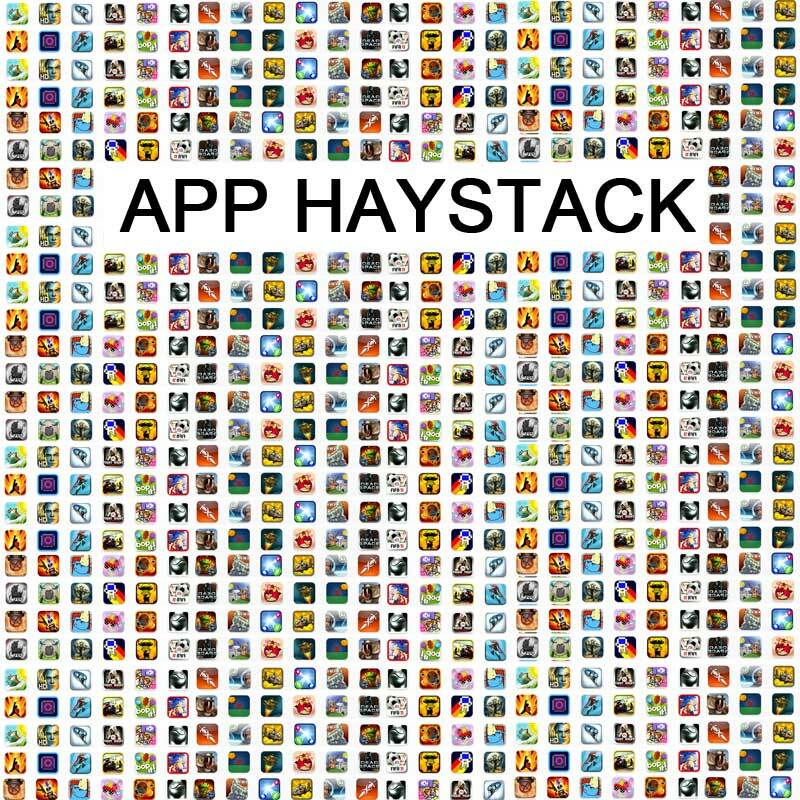 The App Haystack: Can independent developers survive in the app market? The mobile application market has been on of the fastest growing industries in the last couple of year, much thanks to Apple and their iOS platform and iTunes App Store, and now also the Android platform and their Android Market. But with the hundred of thousands of applications available for mobile devices one has to ask the question; has the opportunity come and gone for the small time independent app developer? The graph above from AAPL Investors illustrates the phenomenal growth in applications available through the iTunes App Store, currently sitting at +350k apps. But imagine going into a shop where you had that many products to choose from. Even with categorized listings you would still have a lot of products to familiarize yourself with, many of them without being able to try before you buy. Now imagine you were trying to sell your product in this mix; how could you as an independent producer be able to stand out in the clutter? Gaming industry pioneer Trip Hawkins, founder of amongst other Eletronic Arts and Digital Chocolate, spoke on a developers conference about how he does not see the iTunes App Store model as a viable one for third party developers. 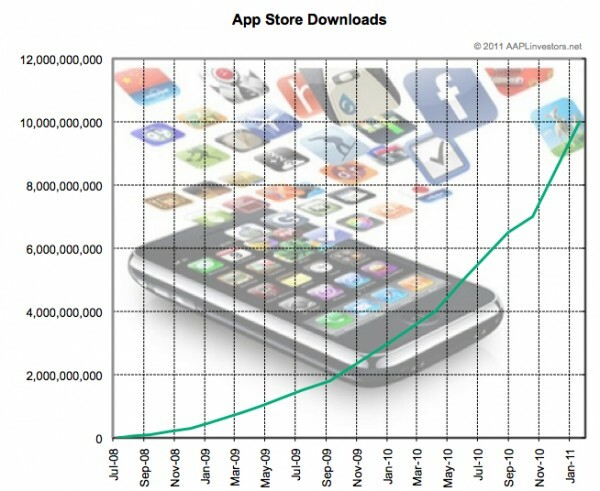 According to this CNN article Hawkins said that the iTunes App Store has; “over-encouraged supply” meaning that based on Apple saying they had paid out over $2billion to developers, each app has only earned around $4k. He went on to say that the math does not add up in terms of third party developers being able to turn a profit. With the amount of focus and success of the iTunes App Store, and now the Android Market, one can see how standing out from the crowd is becoming increasingly difficult, especially if you don’t have a big budget to spend promoting your app. 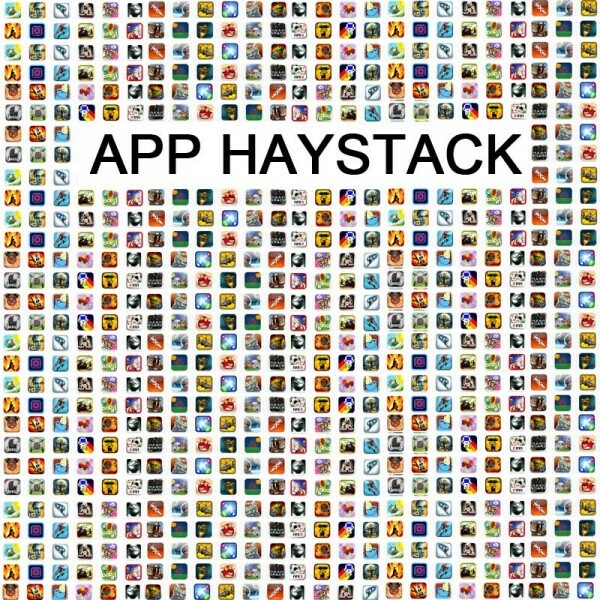 A decent app will struggle to get into any of the featured lists in the iTunes App Store, which means that being found becomes more luck than anything else. Basing your business on luck is a bad business model! There are still plenty of money to be made in the app economy, but getting your share is getting increasingly difficult in a crowded market so you better find a way to stand out.